I just read a great article on why you should have an Unplugged Wedding. I agree: Leave the photos to the professionals! This photo came from one of my favorite Pinterest boards of all time, My Imaginary Well-Dressed Toddler Daughter. 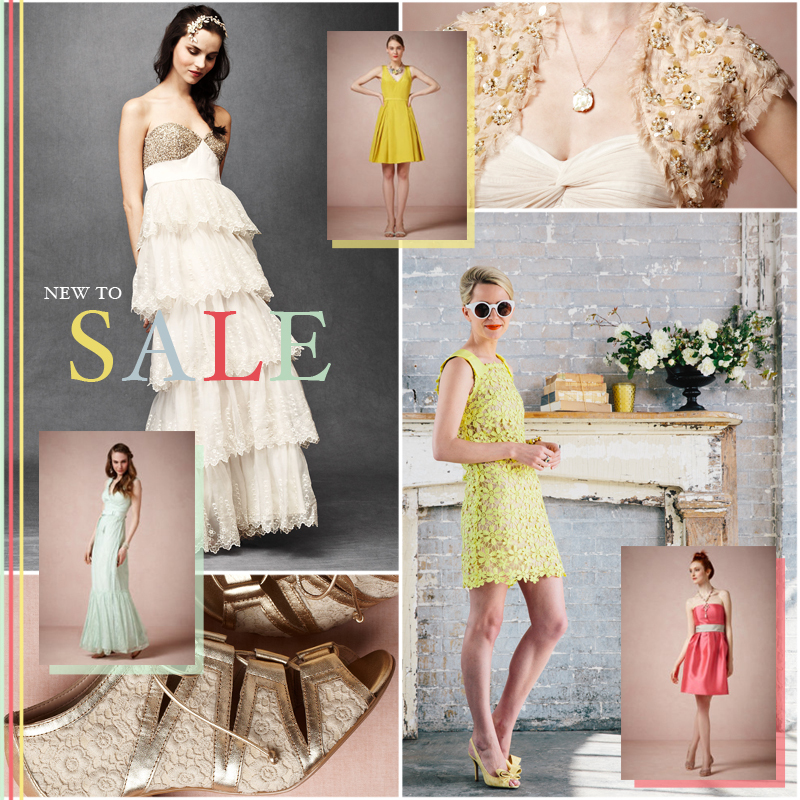 BHLDN is having a summer sale with up to 70% off! Molly Grace from Vrai shot a recent Honey Bee wedding. 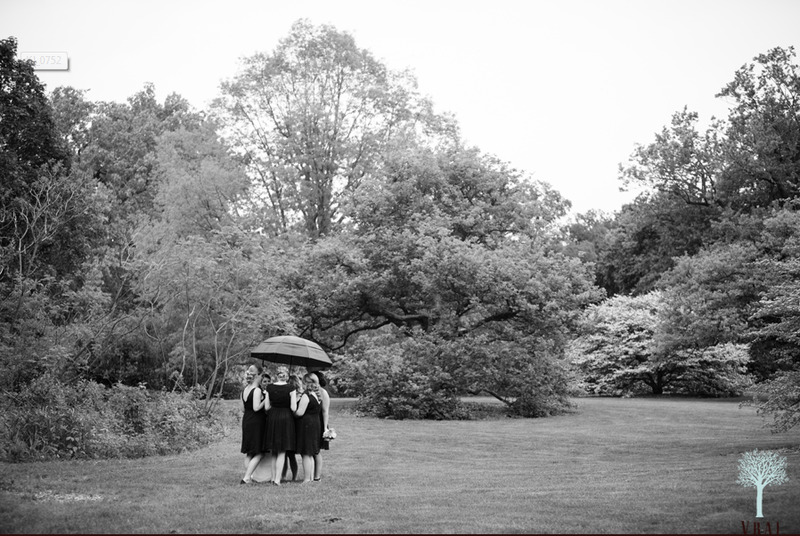 We cannot wait to see the full gallery! My will to blog is being tested by Blogger. For some unknown reason, Blogger keeps deleting my photos. Loyal to a fault, I may have to leave Google for Word Press.